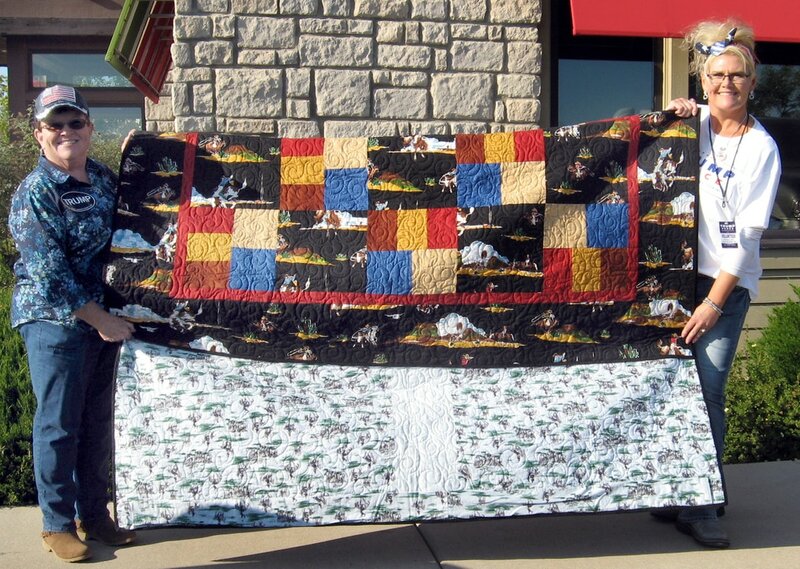 The brand new Scholarship Quilt will be on display (weather permitting) and raffle tickets will be for sale. No other merchandise will be on site for this event. Remember to bring a blanket or lawn chair! In addition to Beef BBQ grown and cooked by Yavapai Cattle Growers, the Yavapai Cowbelles will bring dozens and dozens of cookies to devour. Directions: From Phoenix take US 60 to Wickenburg, then take Highway 89 for 30 miles to Maughan Ranch West Fork. From Prescott take Highway 89 for 30 miles to Peeples Valley and Maughan Ranch West Fork. Look for the white fencing and banners—you can’t miss it! 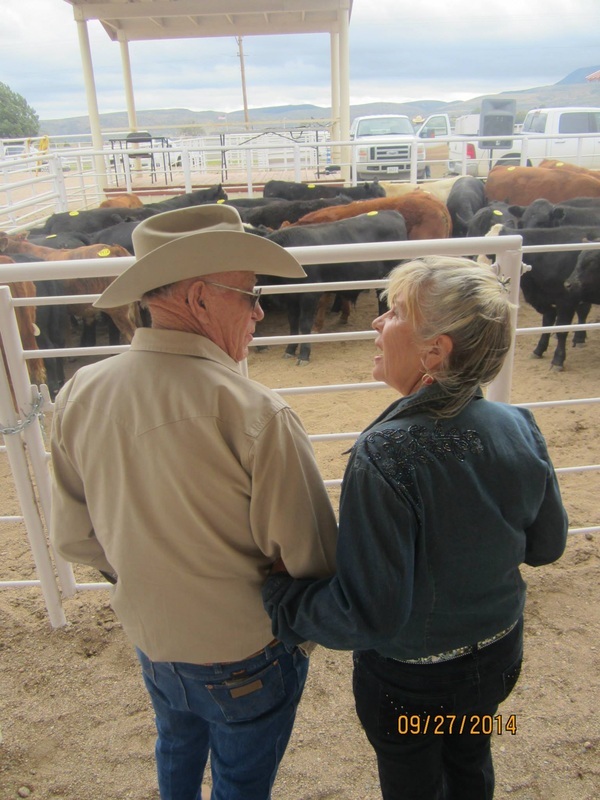 Take a scenic drive to beautiful West Fork Ranch in Peeples Valley, Arizona and join us as we celebrate 84 years of the Annual Yavapai Cattle Grower’s Association Calf Sale & BBQ. This historic event began in 1933 as a way to raise money for the national organization – today known as the National Cattleman’s Beef Association. The event will kick off with the Maughan Ranches Quarter Horse sale and festivities will continue with Western arts & crafts, mutton busting, horseshoeing and the best BBQ in the state! 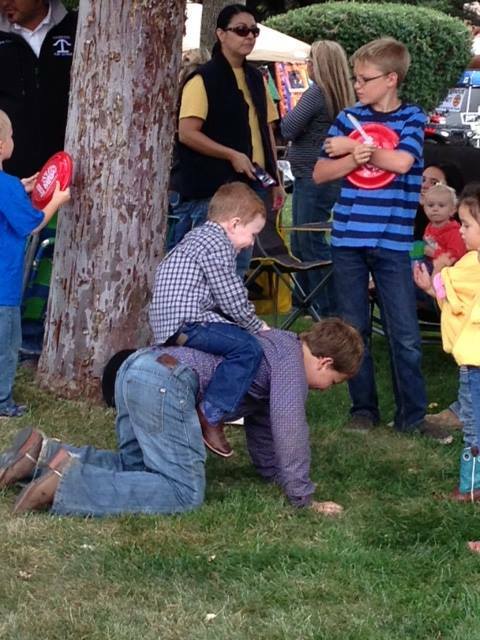 So bring a chair or blanket, spend the day at a historic ranch, meet a real cowboy and don’t miss out on this delicious tradition! We will hand out beef samples with information and sell Cowbelles merchandise to raise money for scholarships and beef promotion.